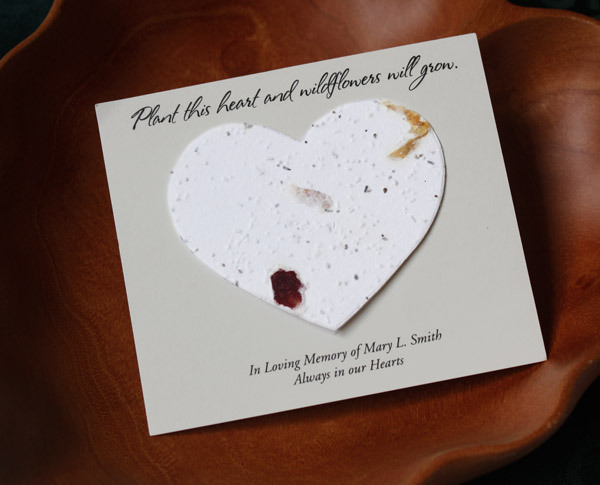 We are very pleased to introduce our new line of memorial plantable forget-me-not bookmarks. It’s long been a tradition to hand bookmarks out at funerals. Since we suggest celebrating the life that was lived, we thought it appropriate to give bookmarks a more contemporary look and feel. 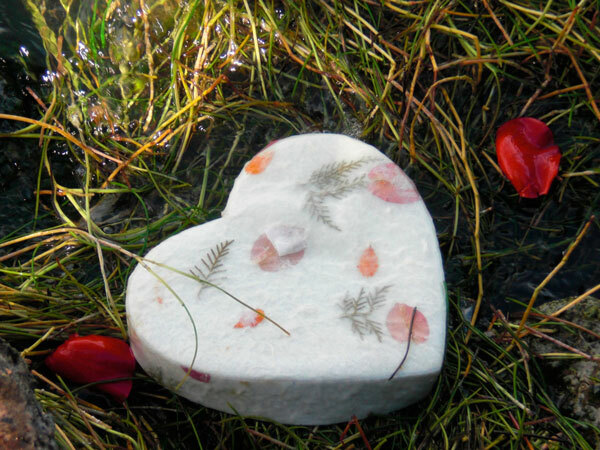 When the heart, butterfly or cross shape is planted beautiful forget me not flowers will grow and remind you of your loved. 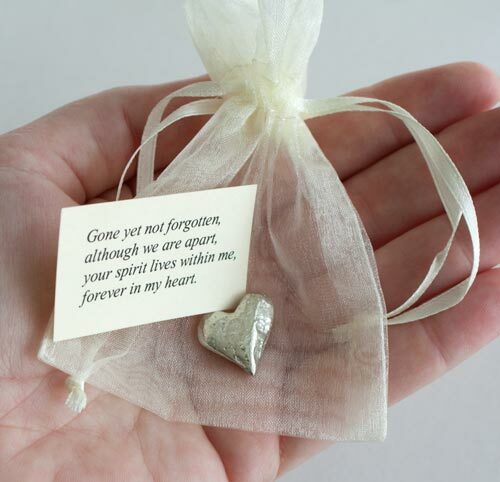 Your loved ones name and a poem are added at no additional charge. We also print and ship these super quickly. We print them and ship the next day and sometimes even the same day! 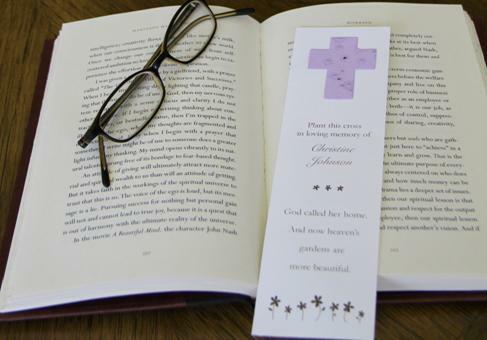 Another great feature, when the seeded shape is removed and planted the image (butterfly, cross or heart) is printed on the bookmark so it’s still a functional and attractive bookmark. 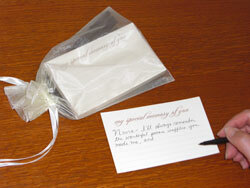 Each time you or your guests use the bookmark they will be reminded of your loved one. 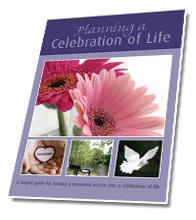 This entry was posted in Funeral Gifts, Funeral Planning and tagged butterfly seed bookmarks, celebration of life, cross seed bookmarks, forget me not funeral bookmarks, funeral bookmarks, funeral cards, funeral favor, funeral gift, funeral ideas, funeral planning, heart seed bookmarks, memorial cards, memorial seed cards, plantable bookmarks. Bookmark the permalink.